Fox News finished 2016 as the most-watched basic cable network in prime time and total day, a first for the network according to TVNewser. However despite there success in 2016 Fox News has a looming problem it needs to address: an aging audience. The median age of a primetime Fox News viewer is 68, according to Nielsen. That means half of the channel’s viewers are older than 68. CNN’s median primetime viewer, meanwhile, is 59. Fox News still has more total viewers in the 25-to-54 demographic that advertisers covet, but CNN and others are gaining. The challenge for Fox News is to attract a younger audience while at the same time preserving its appeal to the older, politically conservative viewers who have delivered record numbers to Fox. 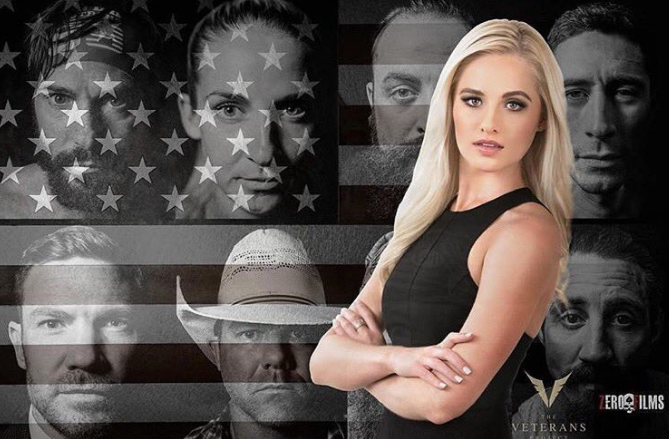 While she might be a little young and needs some polishing before she is ready for Prime-time, look for Fox News to eventually steal Tomi Lahren away from TheBlaze. Lahren appeals to a politically conservative audience that is young and she represents the movement against political correctness. Officially, Lahren is a commentator for The Blaze, a right-wing media firm based in Irving and founded by former Fox News star Glenn Beck. The Blaze is online and can be streamed through DISH TV. But Lahren’s real audience is on Facebook. She has 3.2 million fans. Her average video is watched 5 million times. Donald Trump is lucky to get 1 million views. That may change. His campaign recently brought her on to help attract millennials. This year isn’t about a Conservative resurgence, it’s about a hardworking, nation-loving, take no crap, American people resurgence. Get it.